“It’s the water” was a famous ad slogan of the Olympia Brewing Company. Of course they used “artesian water” and the old ad campaign suggested that “mythical artisans” controlled the water. The Olympia WA area is steeped in a brewery history that dates back to the 1896 founding of The Capital Brewing Company, which became the Olympia Brewing Co. in 1902. During Prohibition (1915 – 1933 in Washington State – 4 years longer than the national prohibition period) Olympia Brewing carried on by producing non-alcoholic beverages. When prohibition was repealed in 1933, they were able to get back up to speed and by 1940 had surpassed their pre-prohibition sales. 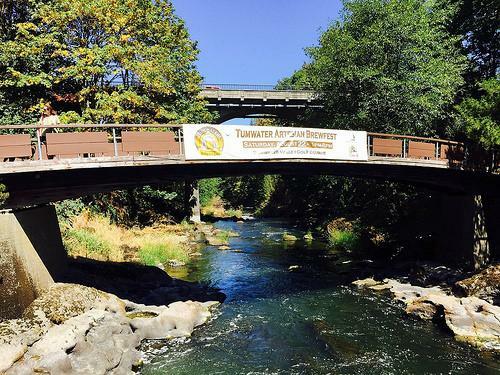 After a long run of 107 years, Olympia Brewing closed operations in 2003. However, the mystical artesian water remains, as do many local craft breweries. For more on the fascinating history of the Olympia Brewing Company read here. 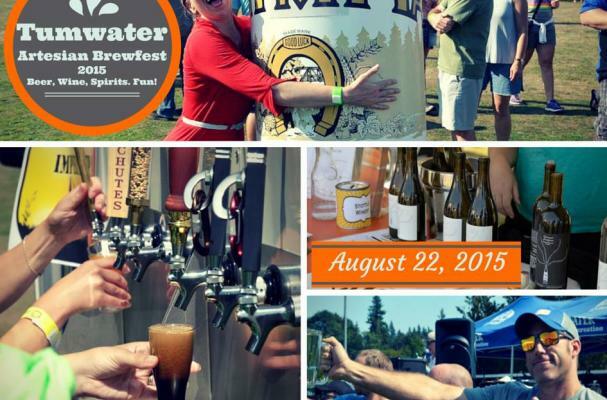 You can sample over 29 Northwest crafted beers at the Tumwater Brewfest on August 22 held at Tumwater Valley Golf Coast. 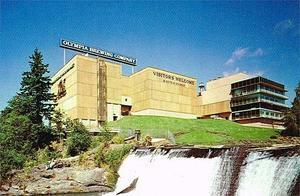 Tumwater is an hour drive from downtown Seattle and just south of the state capital, Olympia. There will be breweries from the Olympia area along with the rest of Washington and Oregon. You can also sample wine and handcrafted sprits. Remember, it’s the water (and if you have too much “water” there are plenty of places to stay overnight!). Michael Fagin is a freelance travel writer who has traveled across Canada and visited all the major Canadian wine regions. Mr. Fagin is currently touring the Pacific Northwest enjoying the wine country, dining, and hiking the region. While he is not writing Mr. Fagin is a weather forecaster for West Coast Weather, LLC forecasting weather for the West Coast of the US as well as on an international basis.